See how our latching lids make it easy to access storage drums with no bolt ring hassles. Removing a drum lid with a standard bolt ring system and reinstalling it after every use is a real pain. But the exclusive design of the PIG Latching Lid gives you a quick release and then locks down tight to seal your drum and comply with regs. Watch it open and close with one hand in just seconds! 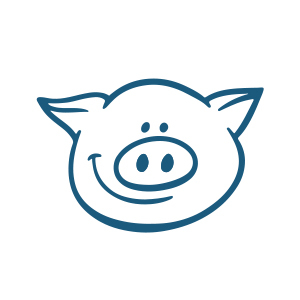 The video you just enjoyed was created by the Video Team, which consists of Jen Hartman, Matt Romito and Dan Silver of New Pig's Product Development Department. Our videos also feature New Pig employees from different departments, including sales, customer service and marketing.